Install the biggest blower out there with no worries about hood clearance! 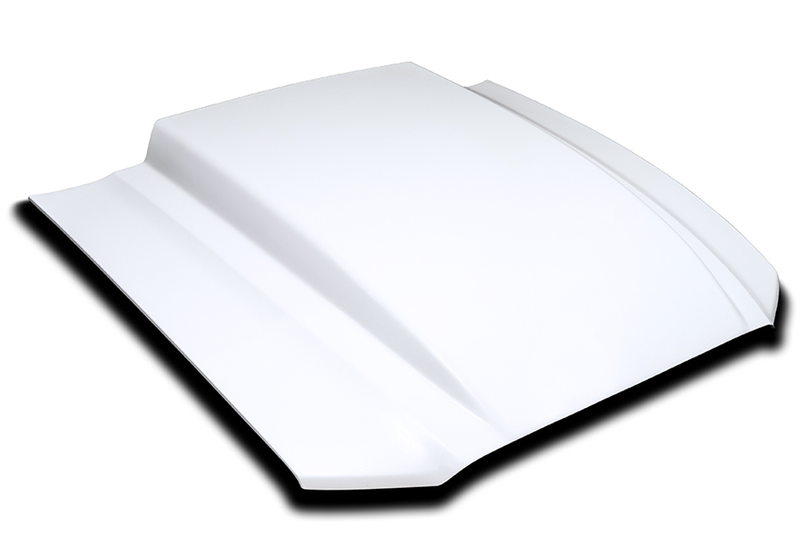 Our 13-14 Mustang 4" cowl hood will give room to stuff big horsepower mods under the hood with out the need for new motor mounts. 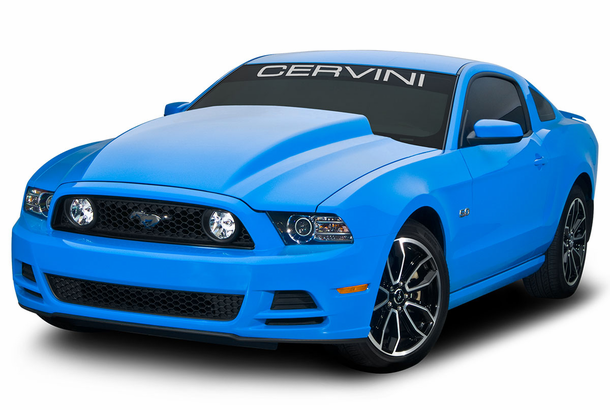 The Cervini 4" Mustang Cowl hoods features rear-screened air vents to extract heat as well as a fully-finished underside liner for extra strength and Constructed from premium hand laid fiberglass. Finished with an underside liner not only adds extra rigidity and strength, but is a smooth refined surface just like the top side so it can also be painted for a show-quality finish. This hood is a direct bolt-on and utilizes all of the OEM hardware, hinges and latch. Buy this hood today and receive same-day shipping on your order. Shipping is always Free.